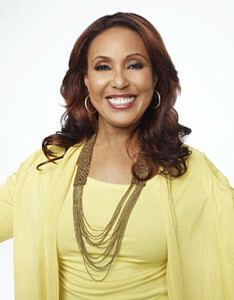 Telma Hopkins is an actress and singer whose performing roots can be traced back to her native Detroit. By the age of 14 her talent became recognized, and she soon became one of Motown’s top session singers. Her career was solidified as a founding member of the musical group and star of the television variety show, Tony Orlando and Dawn. Her singing career has included background vocals with such legends as Stevie Wonder, Marvin Gaye, The Four Tops, Wilson Pickett, Bobby Blue Bland, Bob Seger, Isaac Hayes, and Dionne Warwick. 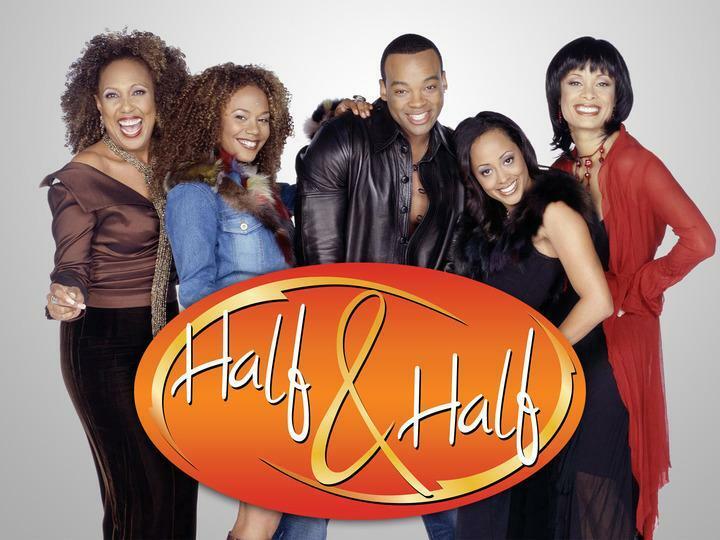 Telma’s unusual comedic timing led her crossover into film where she starred in numerous television sitcoms including Bosom Buddies, The New Odd Couple, Gimme A Break, Family Matters, Getting By, and most recently the CW syndicated sitcom Half & Half. Other television appearances have included guest roles on numerous shows including ER, Suddenly Susan, For Your Love, and most recently Psyche. For three years Telma hit the theatre circuit, appearing on stage in many notable productions. 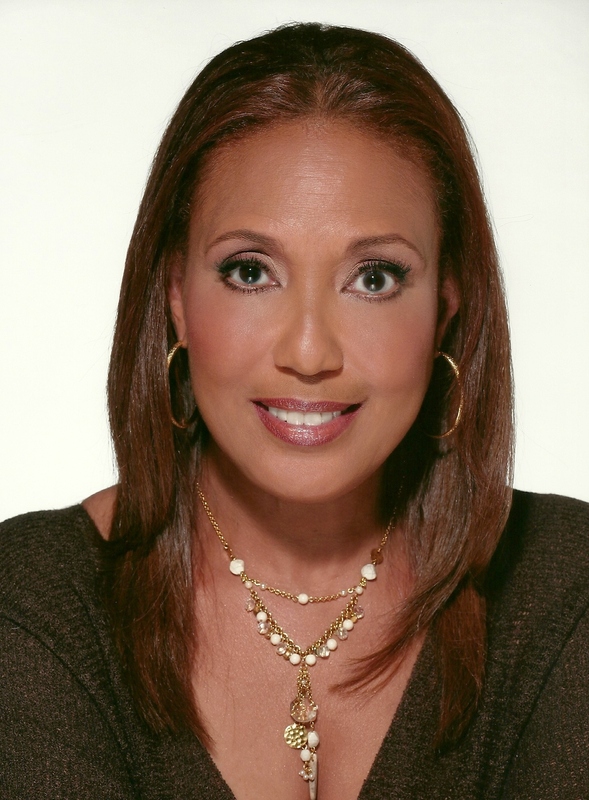 She has been fortunate to receive four NAACP Image Award nominations for her work and has been acknowledged for many other credits that are too numerous to list. The friendship of Telma and Wilbert Smith began over 25 years ago. Since that time, they have shared passions to change lives. Wilbert introduced Telma to the story, Hole In The Head: A Life Revealed in 2006. After witnessing the account, Telma has come to recognize the power of the story through its message and astonishing ability to empower others.